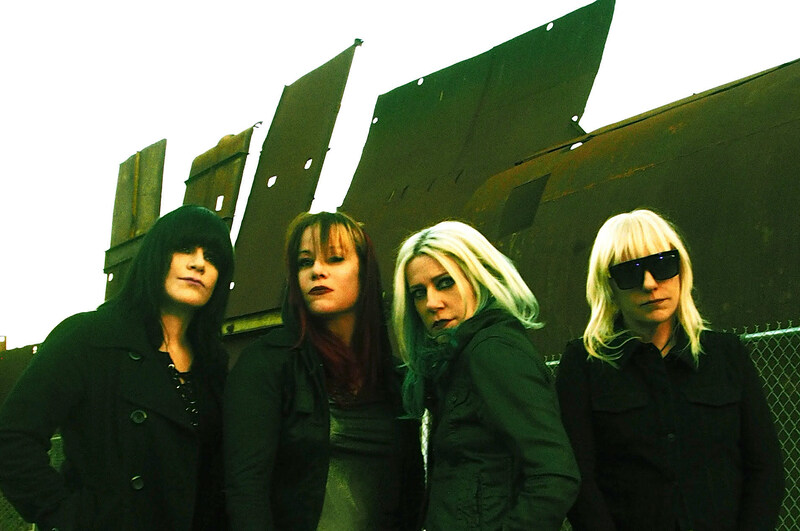 Grunge vets L7 will soon be on tour in support of the forthcoming Scatter The Rats, their first album in 20 years, including dates as part of Rancid’s traveling Bash Music & Craft Beer Festival with Suicidal Tendencies and more. They’ve expanded their tour, including non-Bash headline shows in Austin, Dallas, Minneapolis, Chicago, DC, Philly, Brooklyn and more. The Brooklyn show happens at Elsewhere Hall on May 31 with Le Butcherettes. Tickets for that show go on sale Friday, March 22 at 10 AM. UPDATE: Second Elsewhere show for June 1 added (tickets). Scatter the Rats is out May 3 via Blackheart Records. All dates are listed, along with the video for single “Burn Baby,” below.